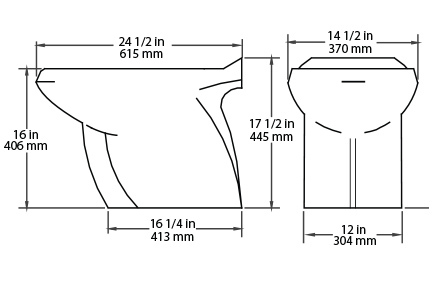 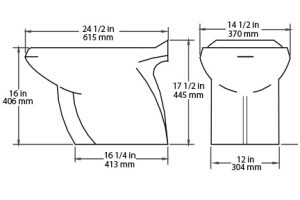 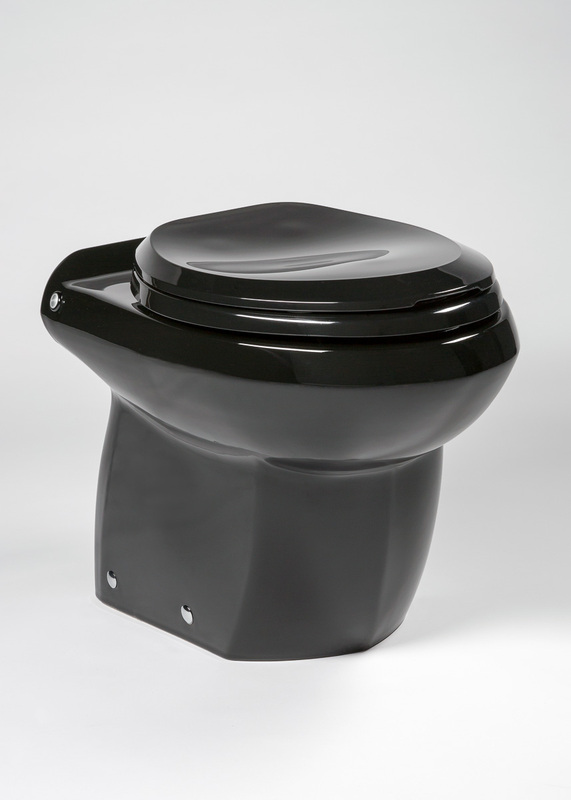 Bravo | Marine Toilet | Headhunter Inc. 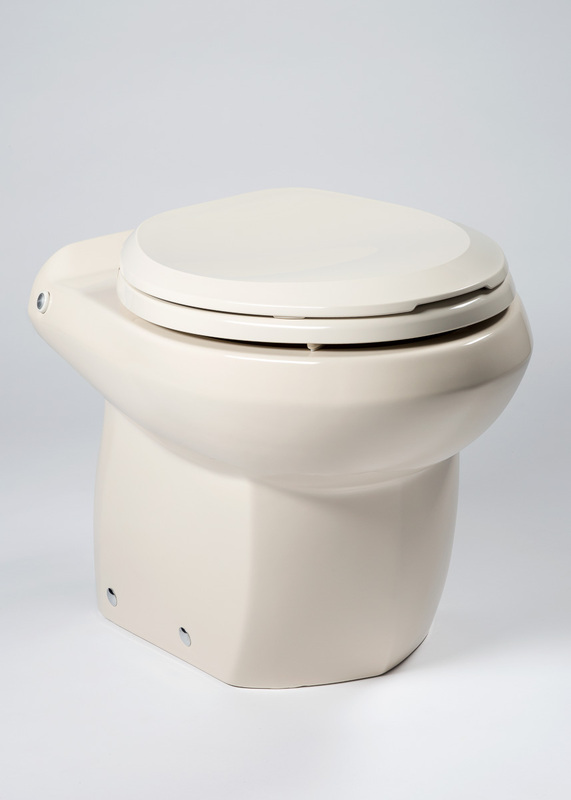 The new Royal Flush Bravo marine toilet integrates the proven and reliable water jet technology of the original Royal Flush in a sleek modern vitreous china design with several new innovations including “Express Flush” bowl rinse, a redesigned “whisper close” flush valve, and a new side mounting system that ensures a secure perfect fit every time. 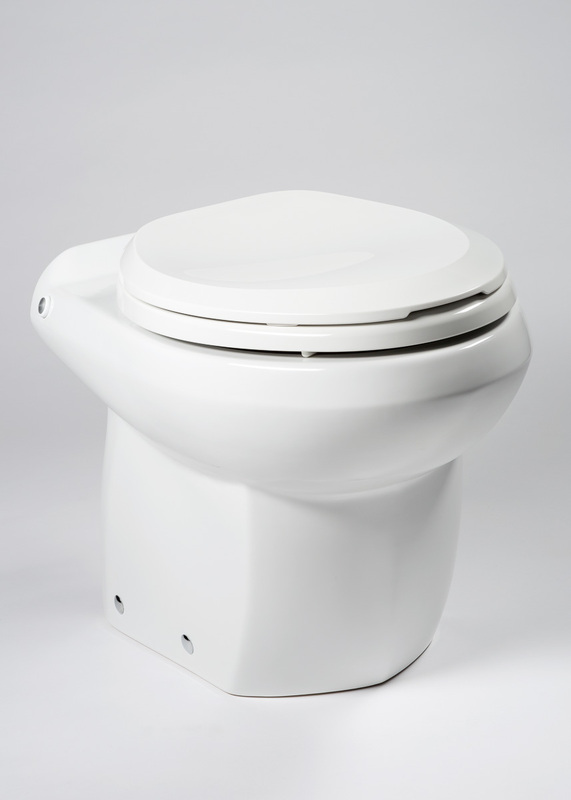 The new addition to the Royal Flush family of toilets continues the legacy of simple one touch operation, exclusive 5 year warranty, and the largest seating area and smallest footprint in the industry. 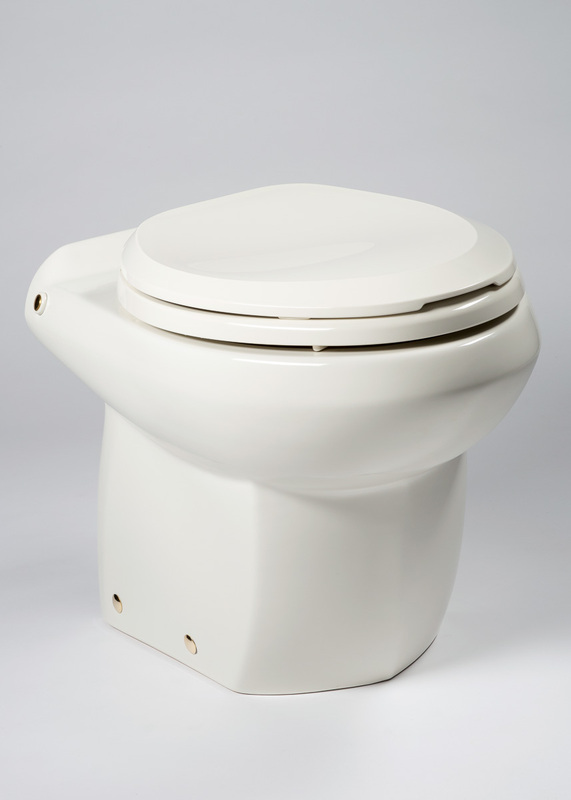 Easy on the eyes, simple to install and innovative reliable technology make the new Royal Flush “The Bravo”, complete with elongated bowl and extra in seating height for comfort, is an ideal choice for today’s modern vessel. 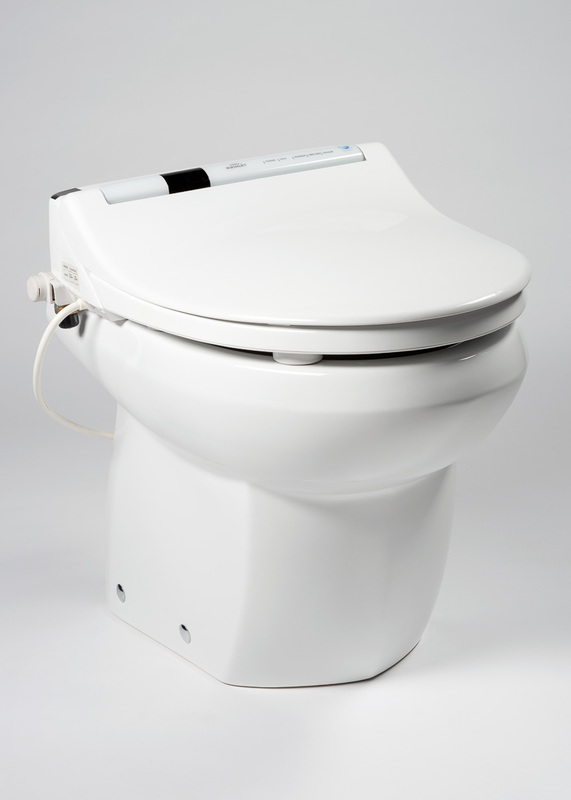 Works with both fresh and salt water and includes a touch activated 10-40 vdc time delay switch for operation of Headhunter Adder Kits, or single station Royal Pumps.